The calendar might have just turned to January, but Sidney Crosby has started racking up accolades on what looks to be a special season. 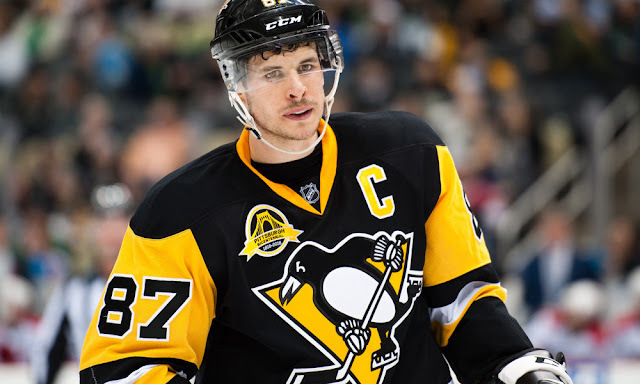 The NHL is returning to the 3-on-3 format for the All-Star Game January 29th in Los Angeles, and yesterday Crosby was named the captain of the Metropolitan Division team. Joining Crosby as ASG captains are Carey Price (Atlantic), PK Subban (Central), and Connor McDavid (Pacific). Despite dominating the NHL over the course of his twelve year career, injuries and Olympic breaks have limited Crosby's previous experience in the All Star Game, and this will mark just the second time he's taken the ASG ice. The full eleven man divisional rosters will be announced at a later date, but it's likely that Crosby will have a teammate join him in LA, as Evgeni Malkin (1st in pts - NHL) and Phil Kessel (6th) are also in the midst of strong statistical seasons.